A very special date for your diaries! 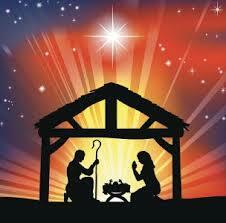 Christmas Carols, on Wed. 10th Dec. at 7.30 p.m. in our Parish Church. The girls in all of our classes will participate. Didn't we have a fun dress up day in school on Fri. 24th October 2014? Once again this year, we will be supporting the Booterstown conference of the St. Vincent de Paul Society in its campaign to assist needy families. We will be accepting donations of non-perishable, nourishing food items up until Fri. 19th December. Once again this year, we will be supporting the Booterstown conference of the St. Vincent de Paul society in its campaign to assist needy families. We will be accepting donations of non-perishable, nourishing food items up until Fri. 19th December. Míle buíochas! A final reminder to pupils in 3rd to 6th classes of the deadline date for this year's Christmas Recycled Decoration Competition. It's this Friday, 28th November. Here in school, we have a prize for the best entry from each of the four classes; and just one of these will be forwarded to the overall competition organised by Dún Laoghaire Rathdown County Council. So, get creating; and remember that it must be made from recycled materials and be able to hang on a Christmas tree. What a wonderful week of kindness we had! Congratulations to the winners of this wonderful award. 6th Class would like to thank everyone who donated €2 towards our charities, Heart Children Ireland and Temple Street Children's Hospital. (You can read more about our charities on 6th Class page). Go raibh maith agaibh ó Rang VI. An exciting maths week full of fun events took place recently. Read more..
Don't forget to bring in your filled shoeboxes for Team Irel;and, who will distribute them among needy children in Africa and Eastern Europe. We look forward to an exciting week of maths events. Read more..
What a wonderful week of kindness we had! Congratulations to the winners of this wonderful award. Read More..
A big welcome to baby Matthew John, born to Kate and Peter on 4th Nov.; and to baby Cecilia (Cici), born to Jane Marie and Damien on 16th Nov. We celebrate with them and send them love and best wishes. The girls in 6th Class are calling on all families to support them with their creation of a "Hands Together Christmas Tree". 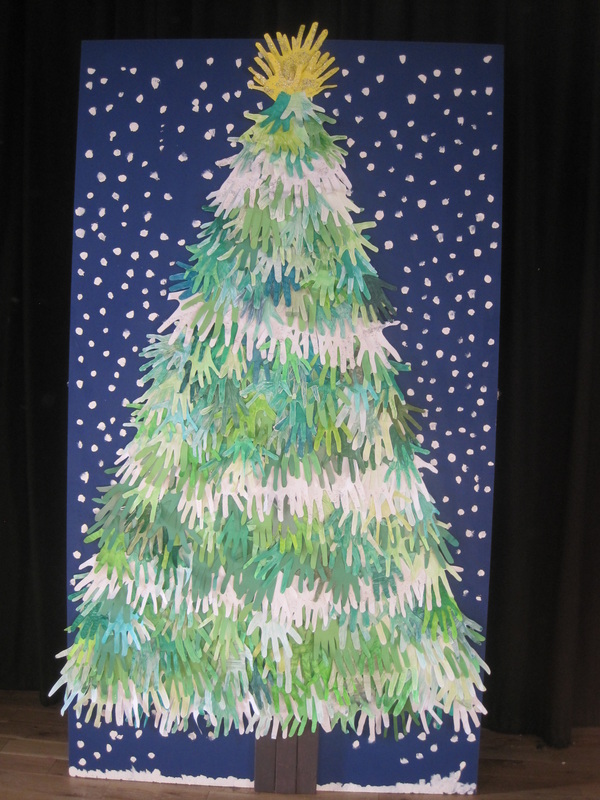 For every hand cut-out (painted/coloured green on both sides) placed on the tree by individual pupils, the girls are looking for a €2 donation for this year's chosen charities: Temple Street University Hospital and Heart Children Ireland. Well done 6th Class! Didn't last year's tree look great?